Our very first Fashion & Flea Market for 2015 will take place this Saturday 21st March, 10am to 4pm on the Levenshulme train station car park. 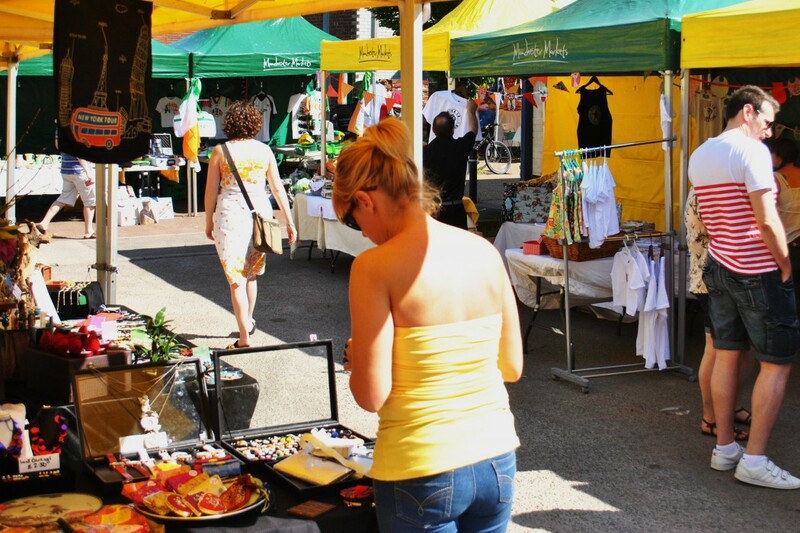 Continuing our run of firsts, our very first super-fabulous Fashion & Flea Market for 2015 is happening this weekend, so get ready to rummage for bargains, get your spring wardrobe sorted and have a nosh at one of our delicious food and drink stalls. That’s right, we’re treating you to both fashion and food this Saturday – it’s a double whammy! Street food, treats, coffee and booze!